Shoes There are 56 products. 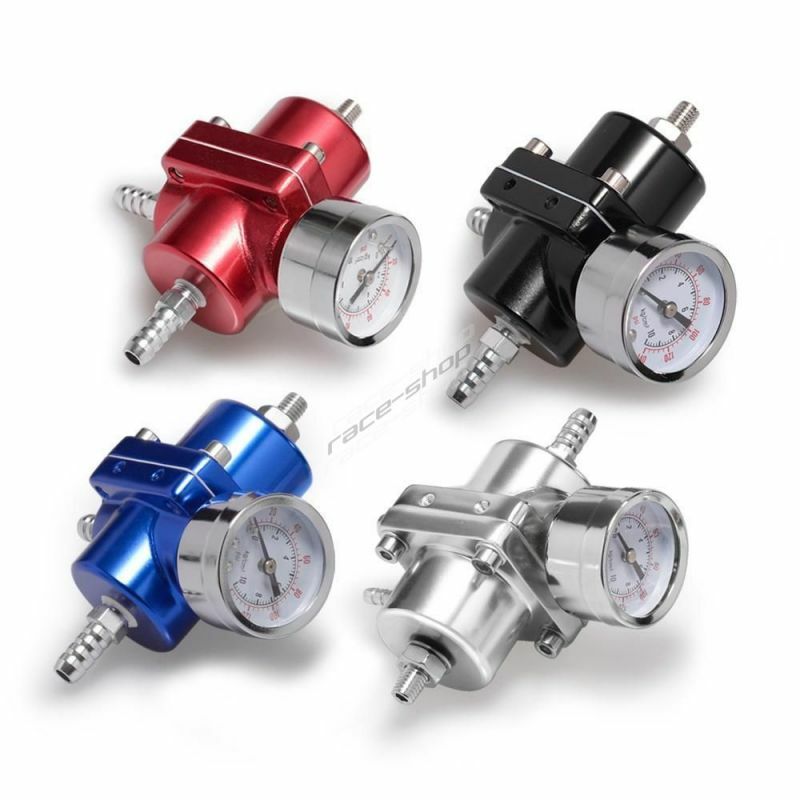 RACES low shoes suitable for hobby racing and karting. 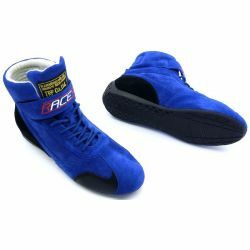 Low shoes of soft suede leather without the FIA homologation. 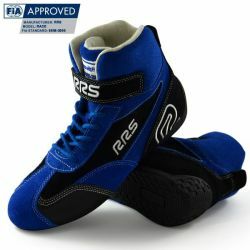 RACES high shoes suitable for hobby racing and karting. 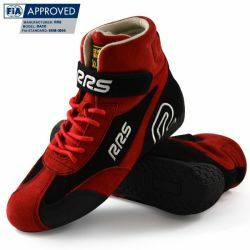 High shoes of soft suede leather without the FIA homologation. 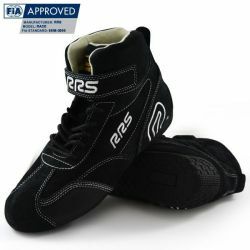 Shoes RACES with FIA homologation. 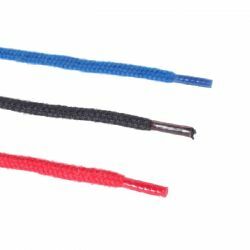 Comfortable shoes for driver with soft soles with great sensitivity to the pedals. 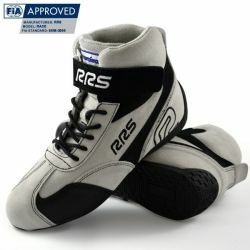 Shoes RSS with FIA homologation. 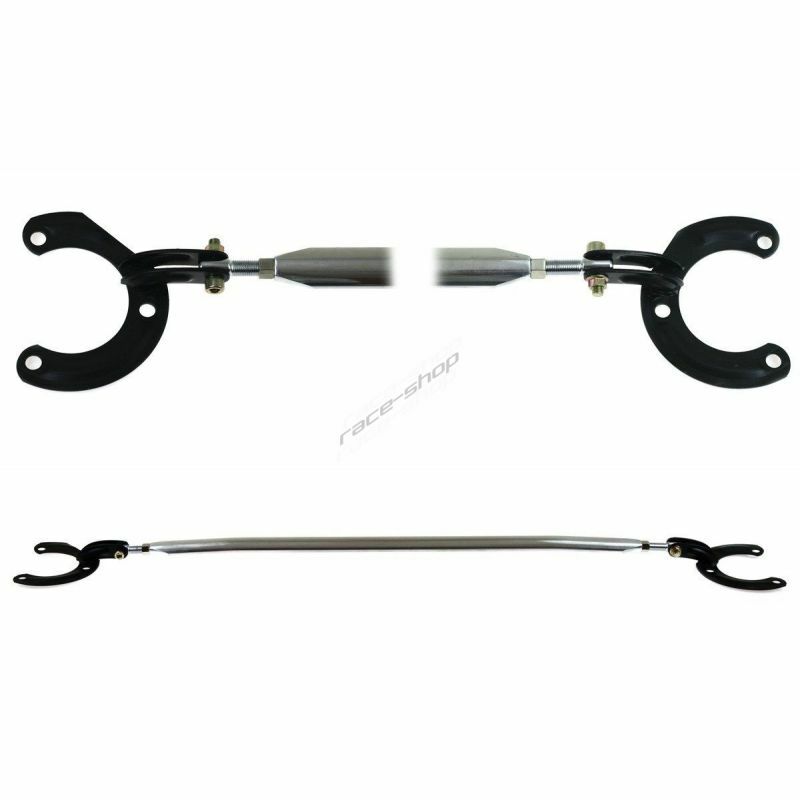 Comfortable shoes for driver with soft soles with great sensitivity to the pedals. Middle cut shoes Turn one with FIA homologation. 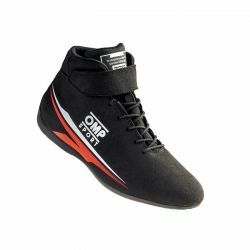 Comfortable shoes for driver with soft soles with great sensitivity to the pedals. 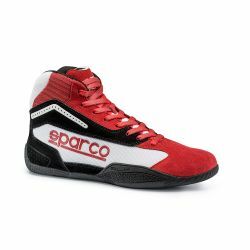 Sparco shoes designed for hobby racing and karting. Asymmetrical soles for better sensitivity.